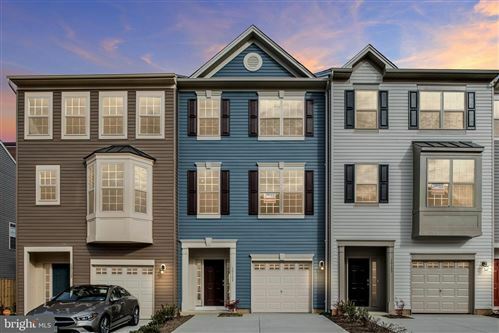 Artillery Ridge is conveniently located near shopping, dining, schools, cultural activities and the Fredericksburg VRE helps this community compliment a wide variety of lifestyles. Artillery Ridge is conveniently located to I-95 & route 1. Artillery Ridge is located approximately 59 miles south of Washington D.C. and approximately 53 miles north of Richmond. 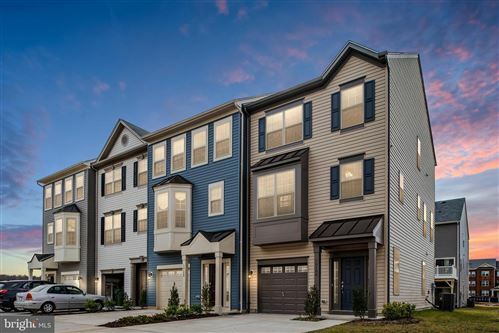 For more information about Artillery Ridge, please contact The Crews Team at 540-692-9144. Sign up on our website to get the latest homes for sale in Spotsylvania. When it comes to Artillery Ridge, The Crews Team is here to provide you with exceptional service.